Plants are between 4-18″ in height. 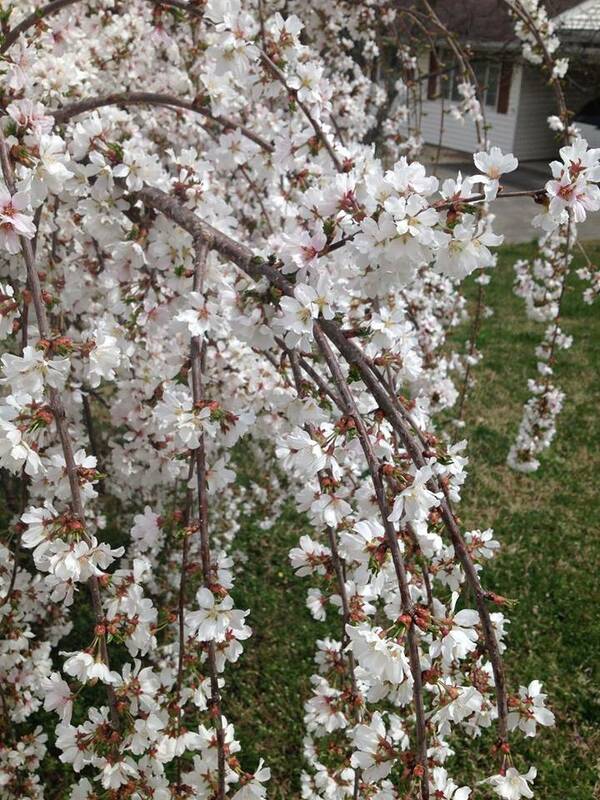 The Weeping Yoshino Cherry (also called the Shidare Yoshino) is a cultivar of the hybrid Yoshino Cherry. 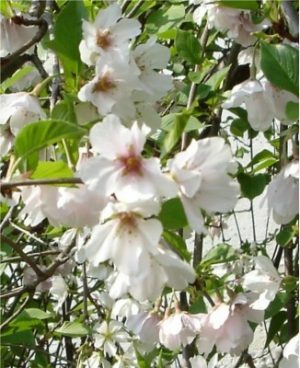 A very popular white flowering cherry tree, the Weeping Yoshino Cherry blooms in the Spring (approximately April) before its leaves emerge. 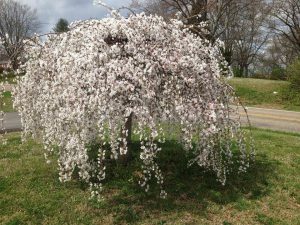 With gracefully weeping branches, these Japanese Cherry trees are wonderful urban trees. 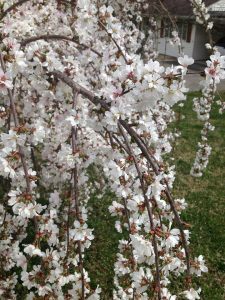 As small deciduous trees that at maturity grow to be about 15 feet in height with a 25 foot spread, they do well in full sun and moist, but well drained, soil. The botanical species name is actually a reference to the old name of Tokyo: Edo or Yedo. 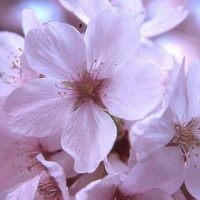 The national flower of Japan and the symbol of the Japanese emperor is a Yoshino Cherry flower. More planting instruction can also be found at boydnursery.net/planting/. Leaves: Leaves are alternately arranged, 3 to 6 inches long and 2 to 3 inches wide, with a serrated margin; they are often bronze-toned when newly emerged, becoming dark green by summer. Leaves turn yellow in fall. Size: 15 to 20 feet in height at maturity with 15 to 25 feet in spread. Hardiness: Zone 5-8. For an idea of your plant zone please visit the USDA Plant Hardiness Zone Map. Habit: Rounded and pendulous branching with medium adult size. Cultivar has distinct umbrella shape with the ribs cascading to the ground to form a large mound. 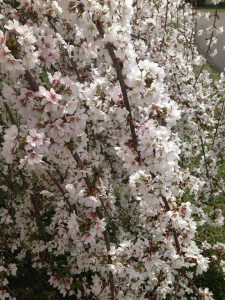 Flowers: The flowers emerge before the leaves in early spring; they are slightly fragrant, 1 to 1 and a half inches in diameter, with five white or pale pink petals. 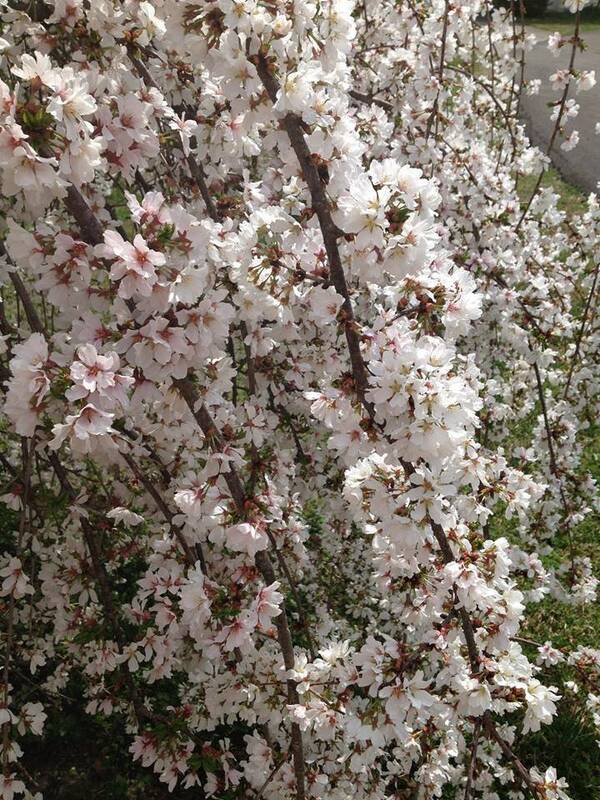 The flowers grow in clusters of five or six together. Diseases & Insects: Aphids, scales and spider mites are a few common sap-sucking insects that can become a minor problem. 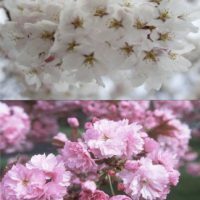 Landscape Value: With its flowers forming well before the leaves, Weeping Yoshino Cherry trees, like their upright parent Yoshino Cherry trees, are some of the showiest of all ornamental trees. 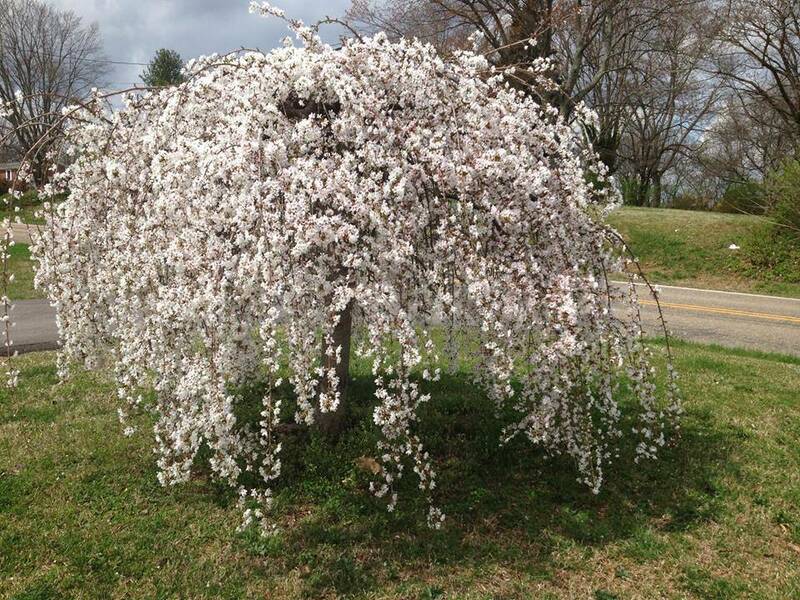 As an excellent specimen plant, Weeping Yoshino Cherry trees are cherished for their unique branching and falling flower display. With a lifespan of only 15 to 20 years, owners should be mindful of eventual replacement. Soil Preference: Grows in acidic, loamy, sandy, and clay soils, but prefers moist and well-drained soils. Care: Water regularly after initial planting and prune in winter or early spring as necessary to maintain form and desired shape.